In certain situations occupants are unable to move from their home because of horses or livestock which need attending to. The best solution here is to install a traditional static or touring type caravan, mobile home or self-contained mobile kitchen or bathroom. 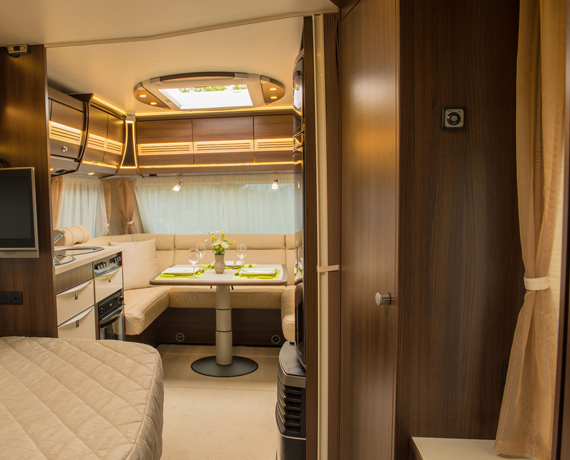 Modern static caravans come with double-glazing and central heating and can be connected to the mains services so are an exceptionally good solution if there is sufficient space available. Where space is limited a touring-type caravan will often be the answer.